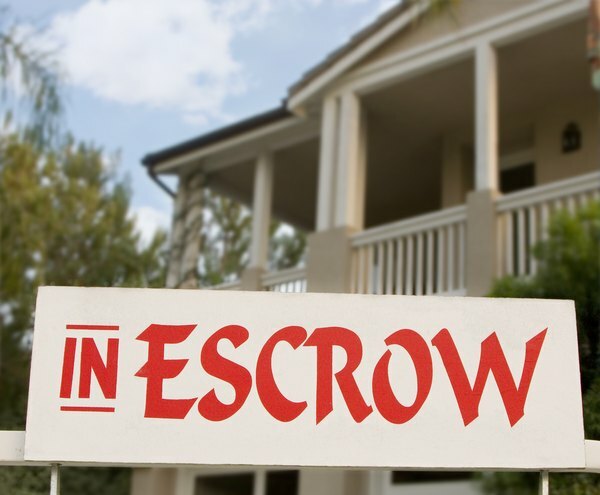 If you have a mortgage loan, you probably have an escrow account, too. Most lenders require you to set up an escrow account when you purchase a home to ensure that all required home-related expenses -- namely, your homeowner’s insurance and property taxes -- are paid on time. A portion of your monthly mortgage payment is allocated to go directly to your escrow account, and your mortgage lender automatically pays these expenses on your behalf by deducting the funds from your account. An analysis of your escrow account is conducted each year to determine if any fluctuations in insurance or tax payments have resulted in a payment shortage or overage. If you have paid less than anticipated, you will receive a refund check for the surplus amount from your lender. When there's an overpayment to your escrow account, the excess funds will be mailed to you in a check. 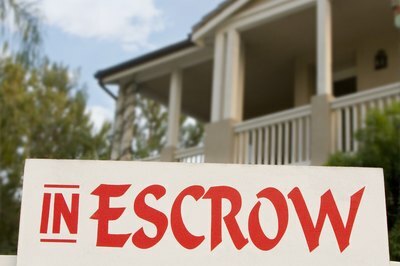 If you have an escrow overage, you can choose to deposit the funds back into your escrow account. However, this should be done only if you anticipate an increase in escrow expenses during the next year. 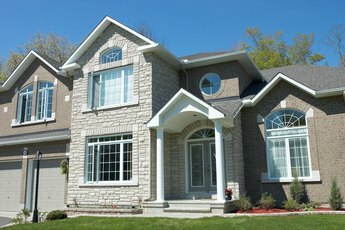 This typically will occur if your home’s tax assessed value increases or if you have made changes to your insurance policy that would result in a larger premium. The Real Estate Settlement Procedures Act restricts a servicer to adding one-twelfth of the total annual escrow payments it thinks will be required to each monthly mortgage payment. 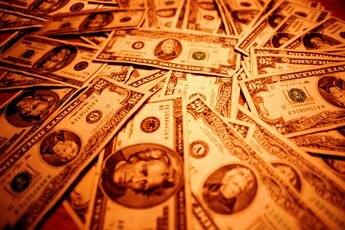 But lenders can also add in a cushion equal to one-sixth of the estimated total yearly payments. Remember to account for this cushion amount when doing your calculations. You can estimate how changes may impact your escrow account by confirming your total tax and insurance amounts due for the next year, dividing this figure by 12 to determine your monthly payments for a year, and adding in two additional monthly payments to account for the cushion amount. If this figure is more than what you are paying now, it might be a good idea to deposit your refund back into your escrow account to avoid seeing an increase in your monthly payments for the next year. Another option is to make an additional payment toward the principal balance of your mortgage loan. While this will not change your regular monthly amount due, it will reduce your loan balance, which can save you money in the long run by reducing your total interest paid or, depending on the amount of your escrow check, reduce the total number of remaining mortgage payments. Use the money to help pay down your debt. If you have any credit cards or loans that you currently are making payments on, the money from your refund check can help you pay off -- or at least pay down -- your debt more quickly. If you have multiple credit accounts, put the money toward the account associated with the highest rate of interest. Deposit your escrow check directly into your savings account. If you do not have an immediate need for the funds, it would be wise to store them away for later use. This will help you build your savings account balance, ensuring you have enough money in the bank to cover any unexpected future expenses, such as car repairs or medical bills. You also can build your saving account for future large purchases. What Happens if You Have Extra Money in an Escrow Account After Paying Taxes? What Happens to an Escrow Account at the End of the Year? 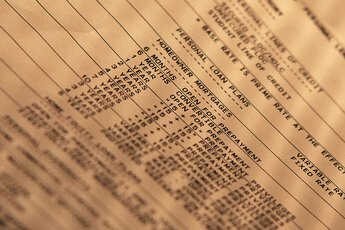 How Much Overage Can My Bank Keep in My Escrow Account?